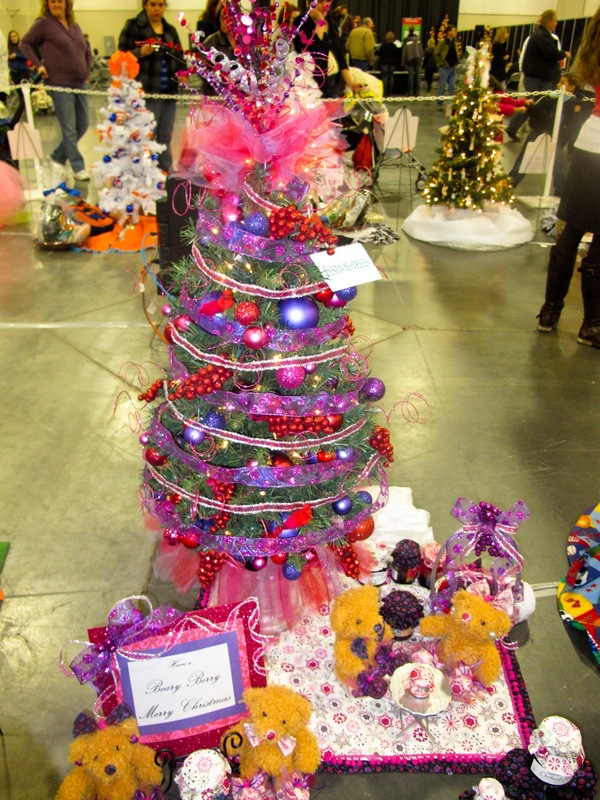 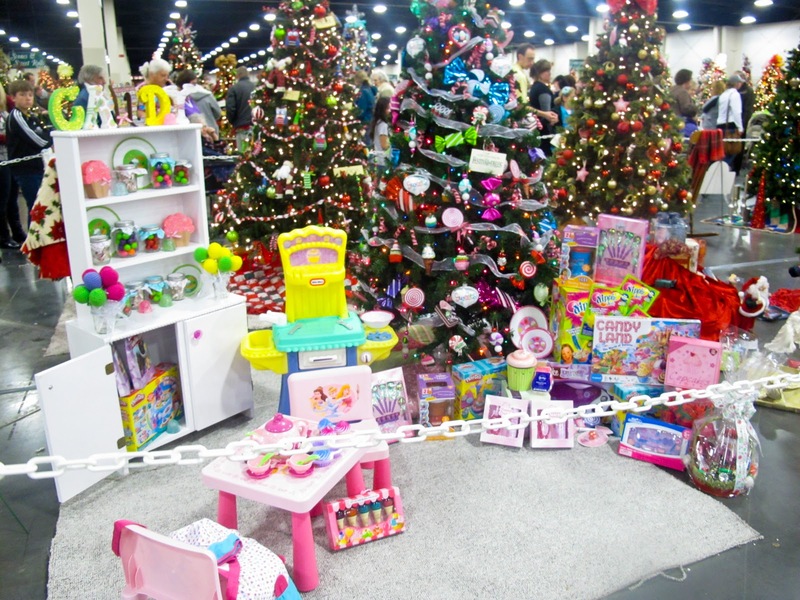 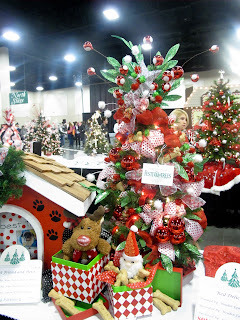 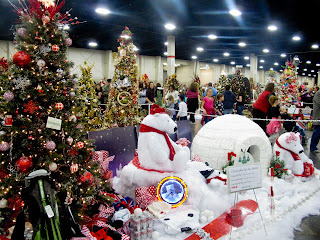 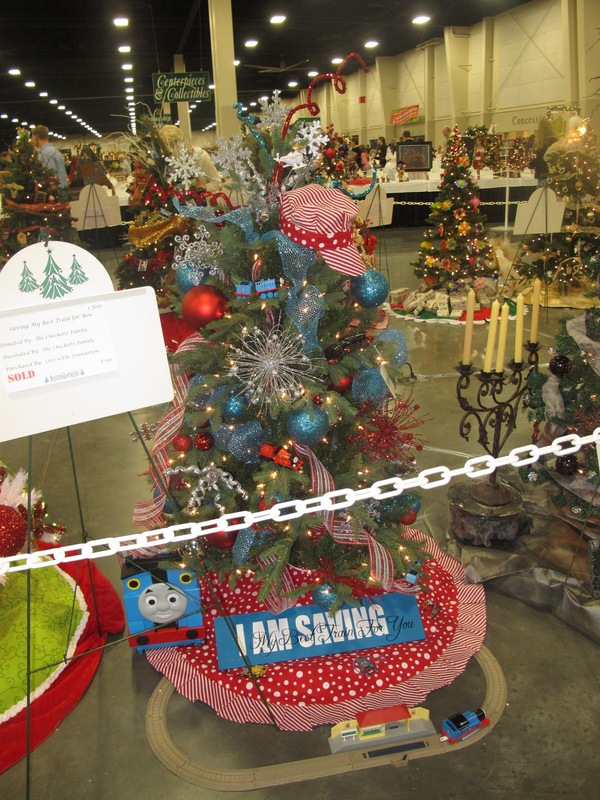 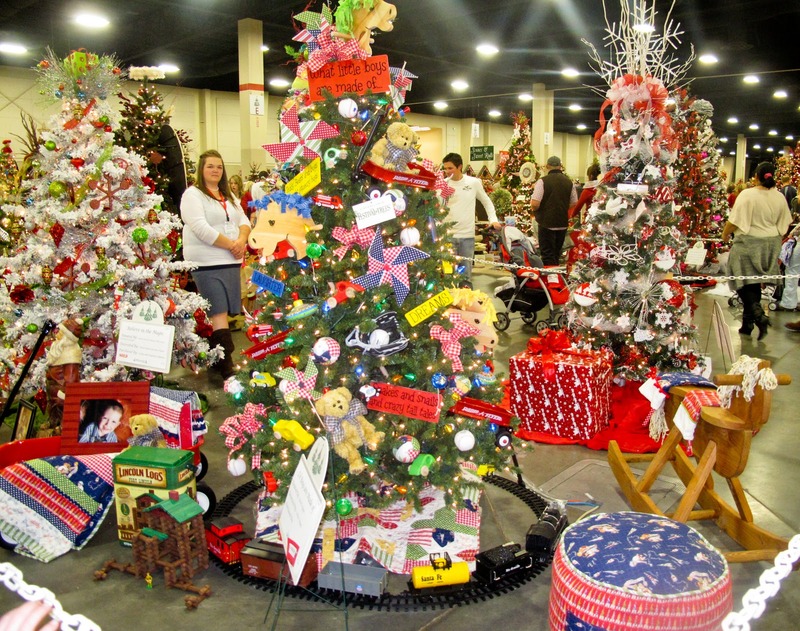 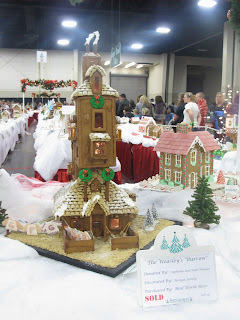 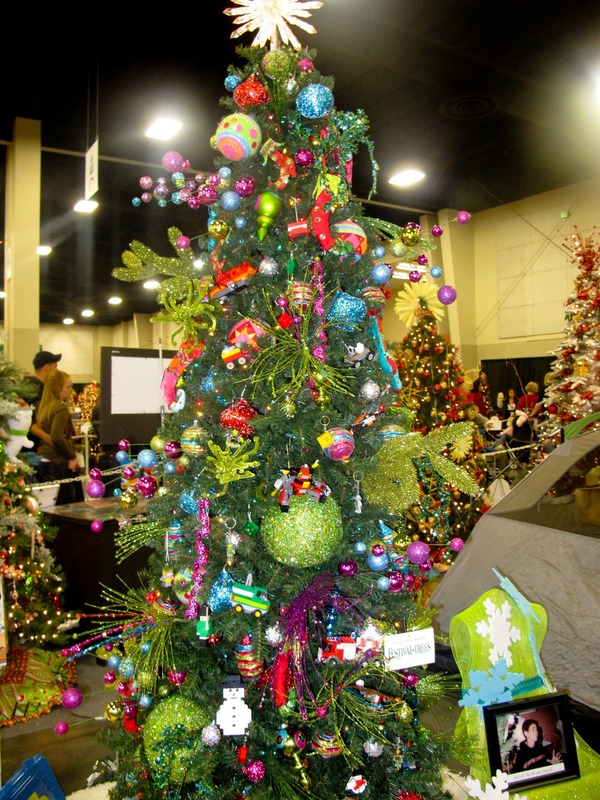 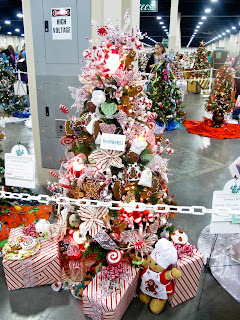 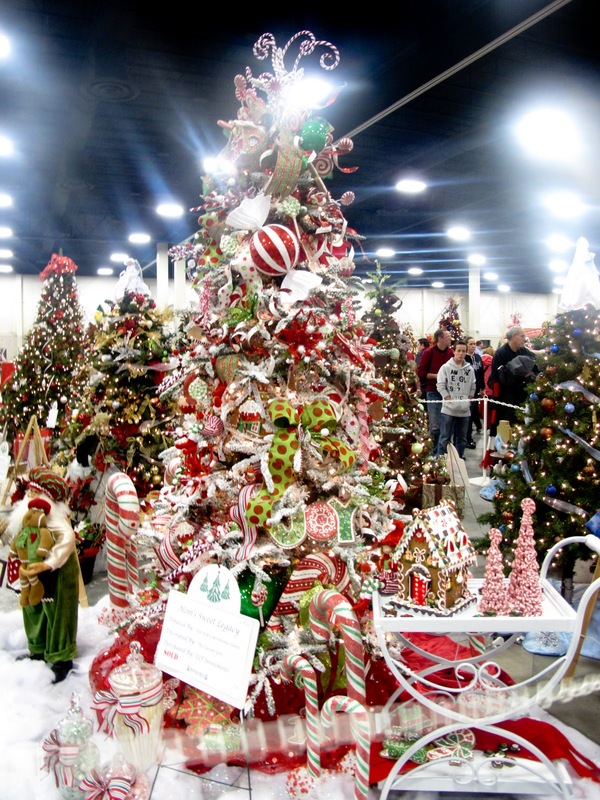 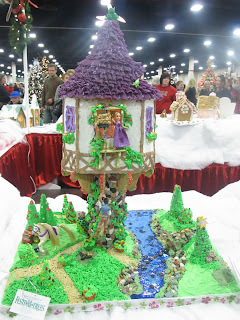 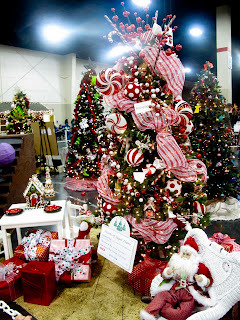 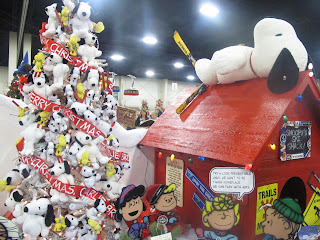 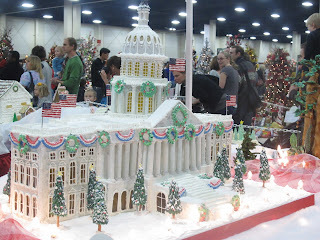 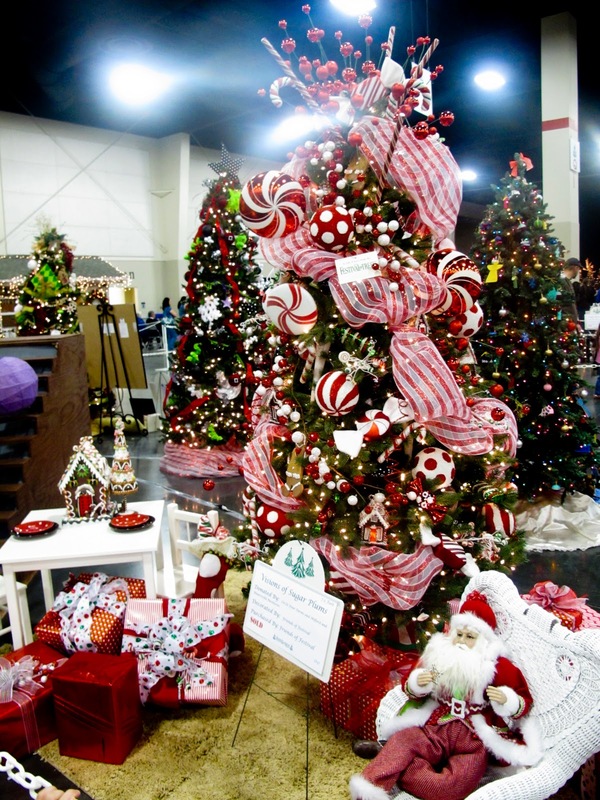 The first Saturday of December, I took the kids along with my sister in law and her kids to the Festival of Trees in SLC. 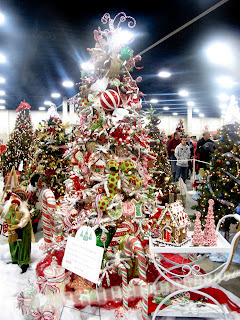 They have such amazing Christmas trees! 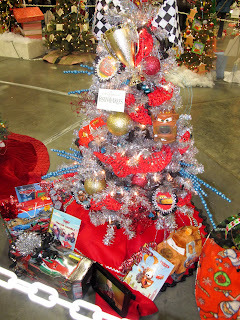 They're all decorated and sold and the proceeds to go the Shriner's Children's Hospital. 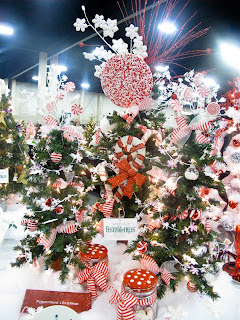 It's amazing to see the creativity and how beautiful these trees were. 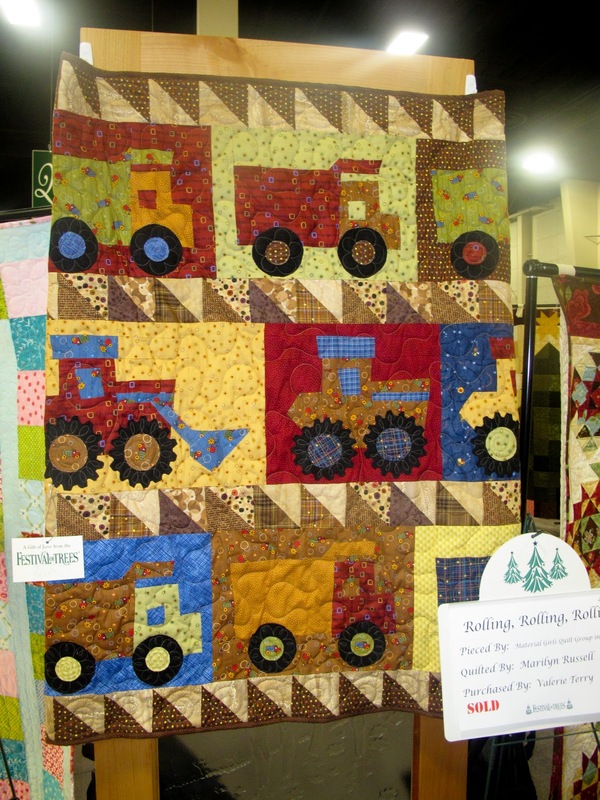 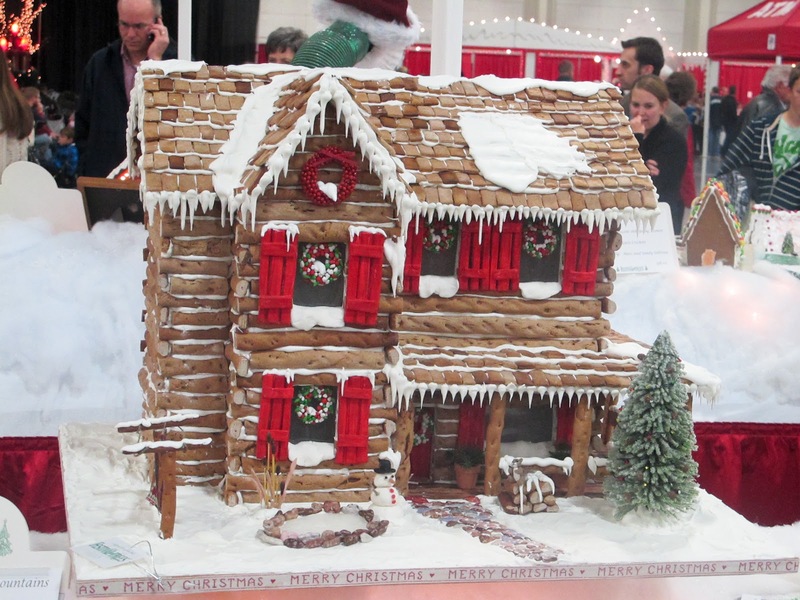 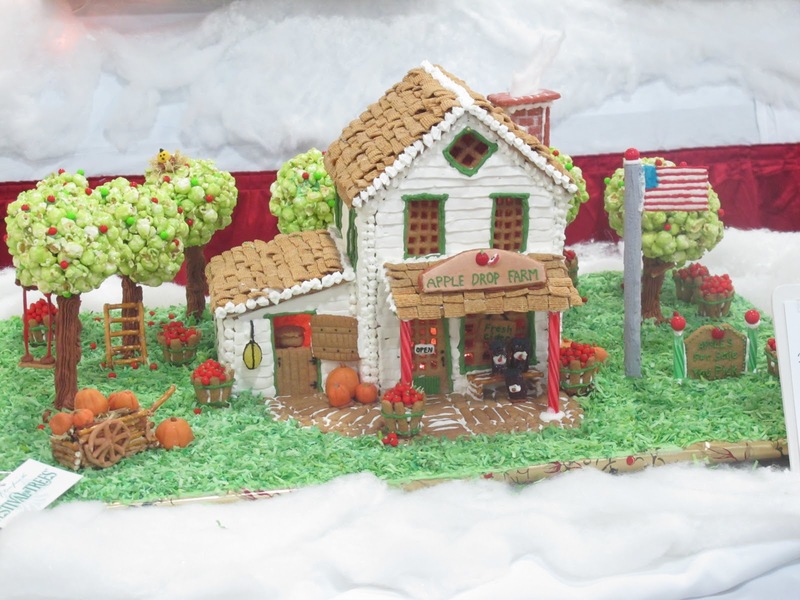 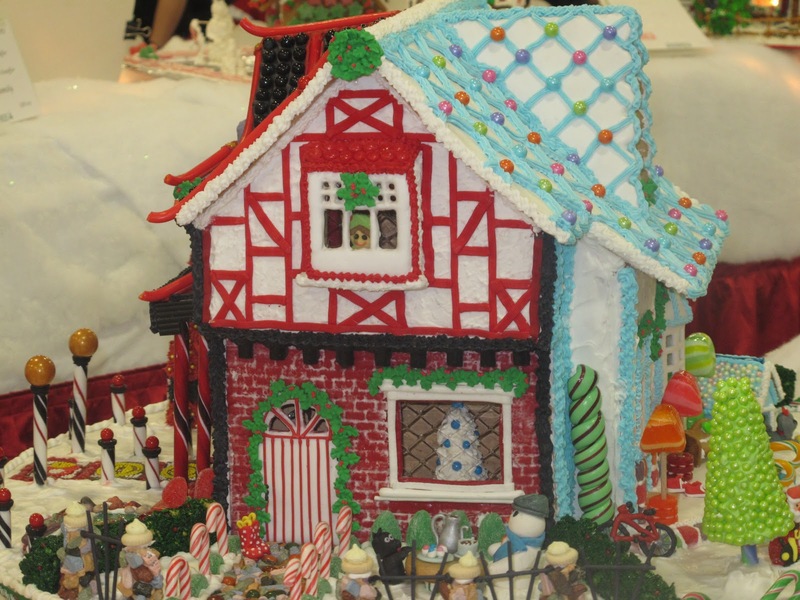 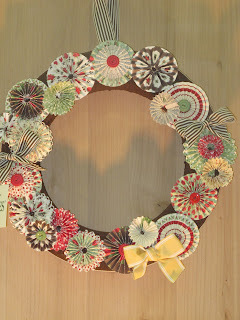 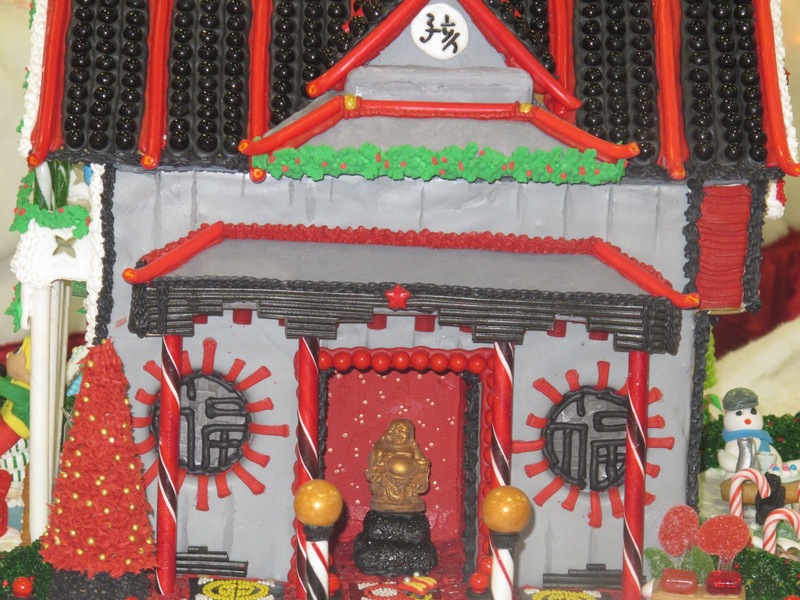 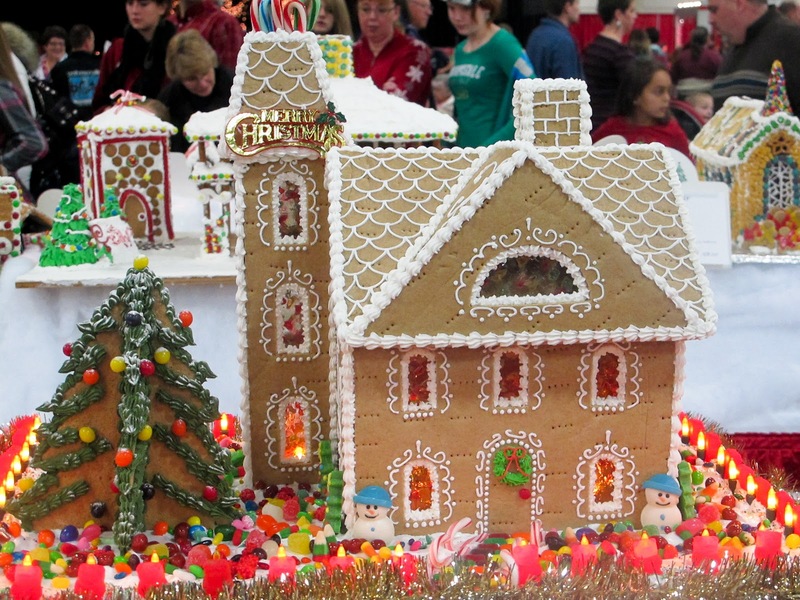 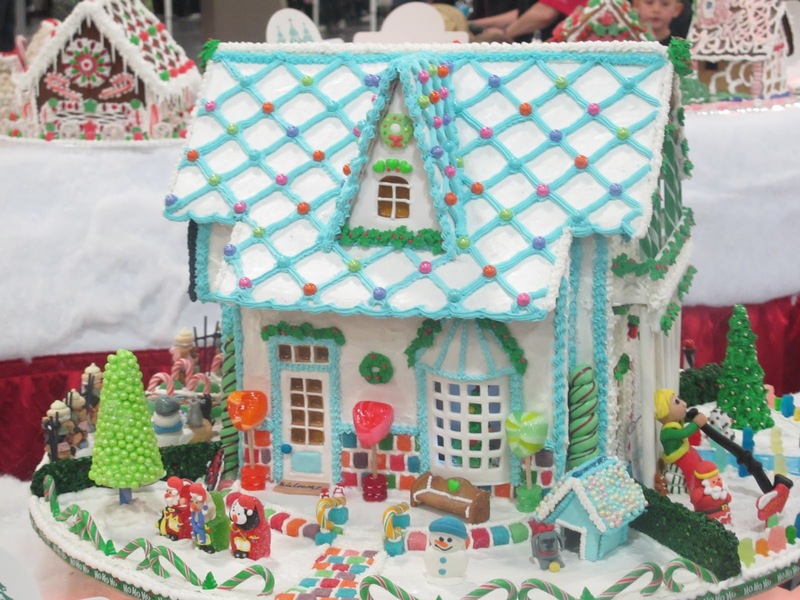 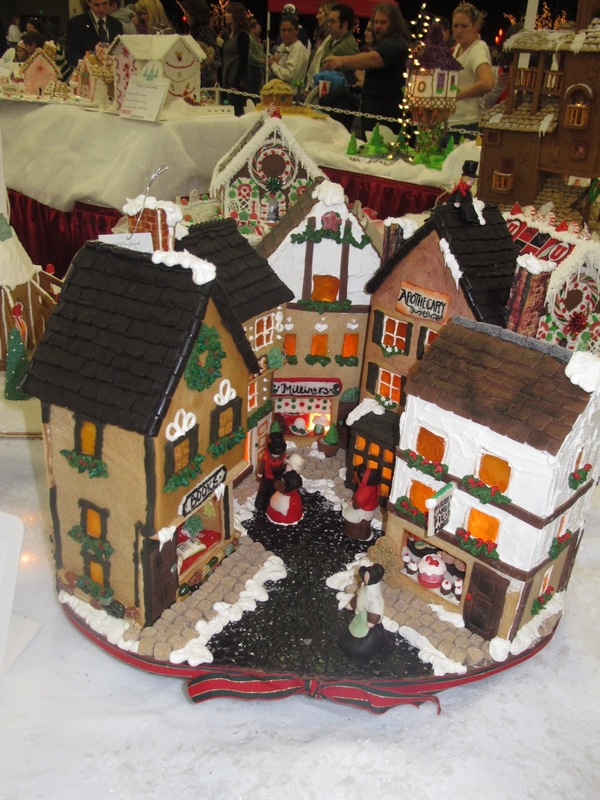 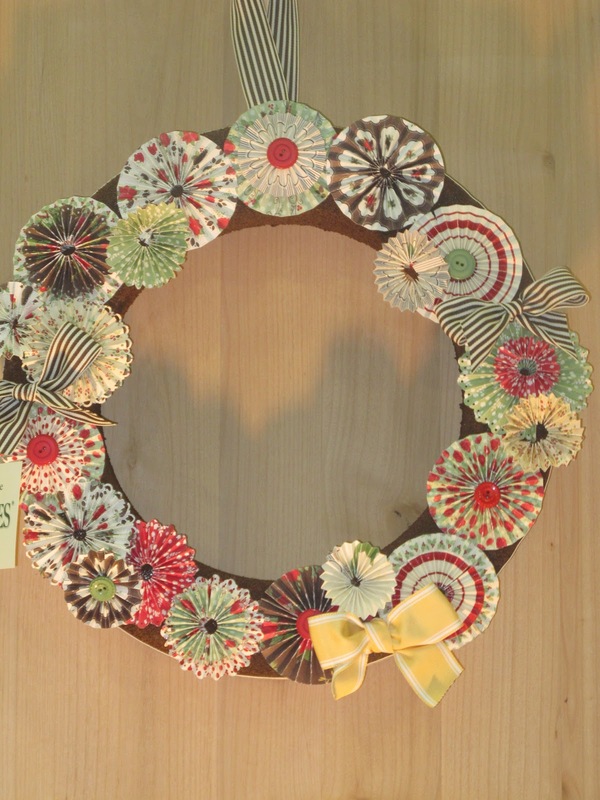 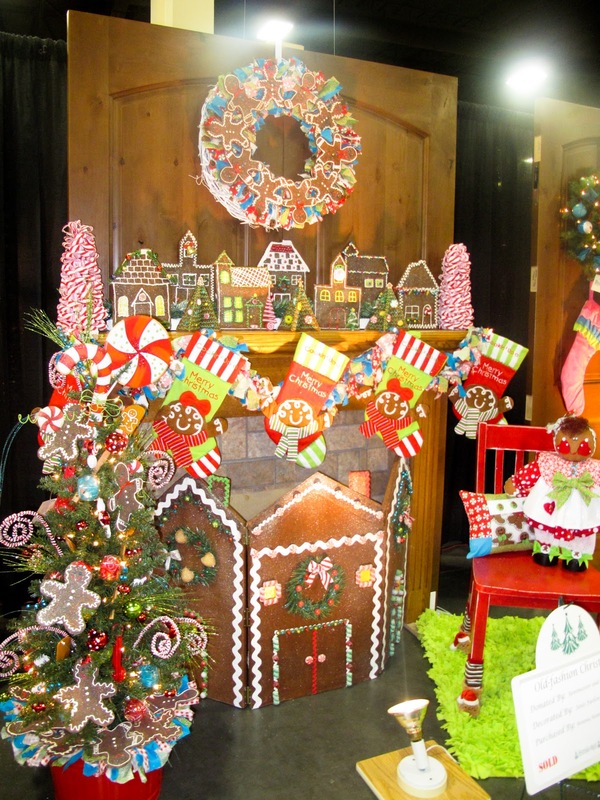 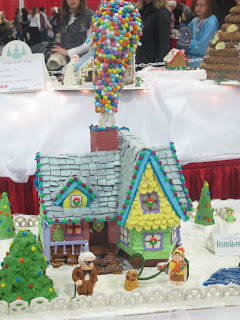 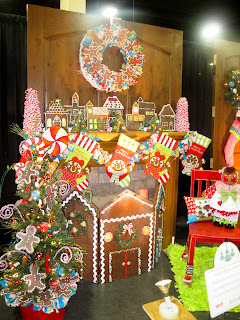 They also had wreaths, quilts and gingerbread houses. Seriously, these people have skill! 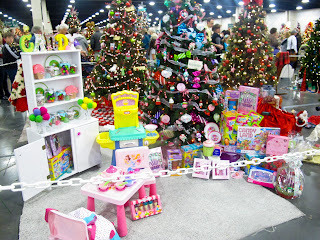 It also was so touching to see who or why they were donated for. 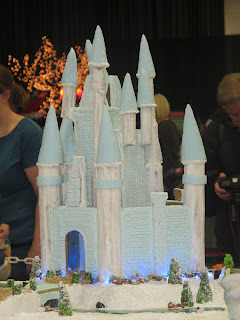 I thought I would post some pictures in case anyone wanted some inspiration. 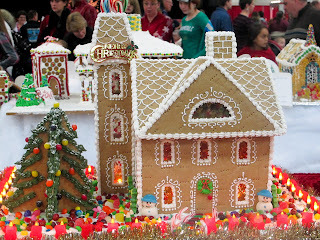 Aw, you're so lucky you have places like that to go so. 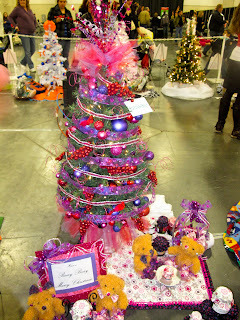 That's so sweet. 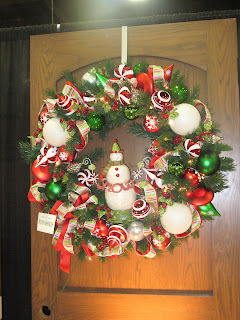 Back in Hawai'i we have something similar in City Hall. 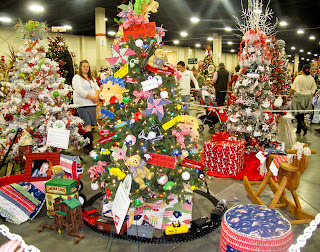 I don't think there's anything here though and I feel like there's something missing from my Christmas holiday. It's always nice to see others giving and to be able to view all the creative projects.